For Sarasota and area residents only. We will hold a social mixer so that interested persons can meet one another before signing up for this experience in Germany. Germany is the home base of European Focus Private Tours, and we have a second home in Rothenburg ob der Tauber, which is one of the stops on this tour. Medieval Bacharach on the Rhein River will be our final stop on this tour. 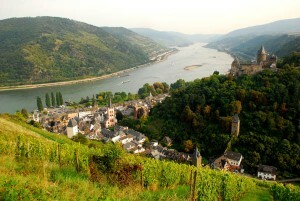 Posted in Europe Tours, Germany Tours and tagged germany, group, small, tour.